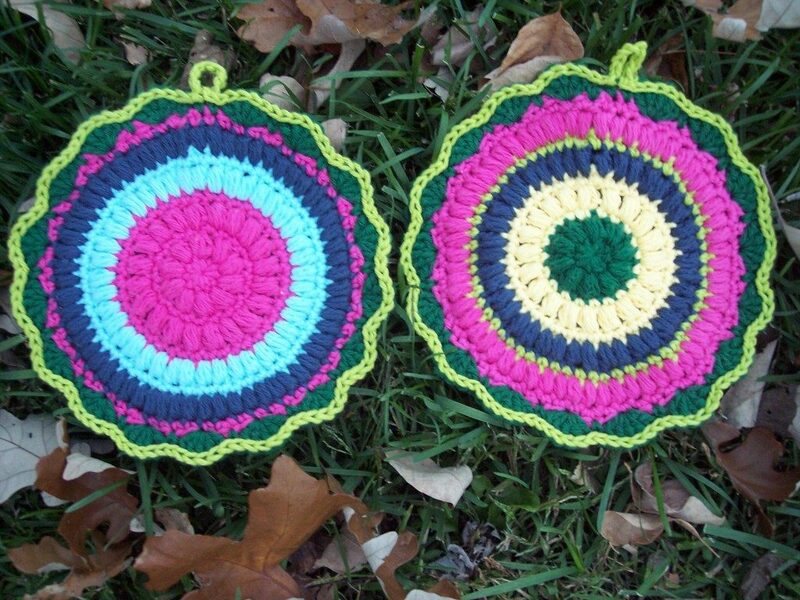 What better way to use scarps than to creates a colorful, beautiful, unique potholder? Puffy Scrap Yarn Pot Holders by Corina Gray are made using the puff stitch, which as we all know, creates a quite tick texture. This beautiful stitch with thickness it’s so perfect for making potholders that will help protect your hands, counters, and table. People love receiving them as gifs and they make pretty, yet practical gifts that will last for years. View the complete written pattern. Thanks to Corina for the article inspiration and featured image. [Video Tutorial] Spread Love With The Easiest And Cutest Crochet Butterflies Ever! [Free Pattern] This Fabulous Crochet Pattern Can Become Anything You Want!